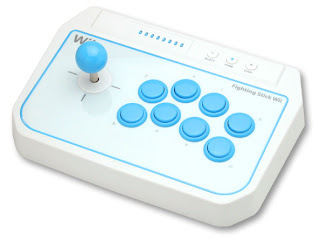 A Rinkya Blog: Nintendo Wii Fighting Stick Arcade Controller! The Wii Fighting Stick will release in Japan August 30th! The classic controller was re-created for Wii and unfortunately will not hit North America until November. If you want it now order through Rinkya Stores!